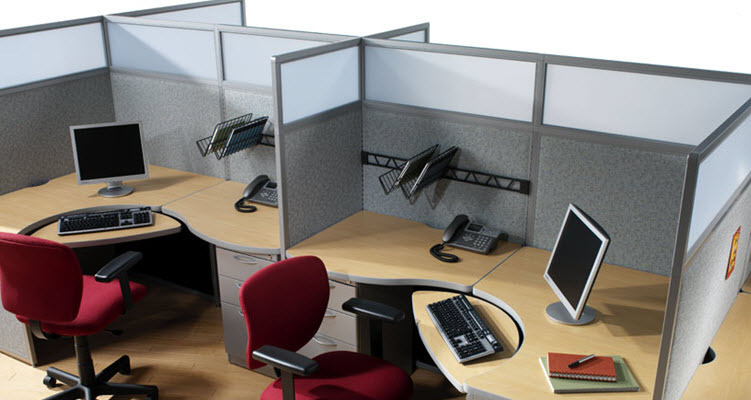 What is the Best Office Layout? 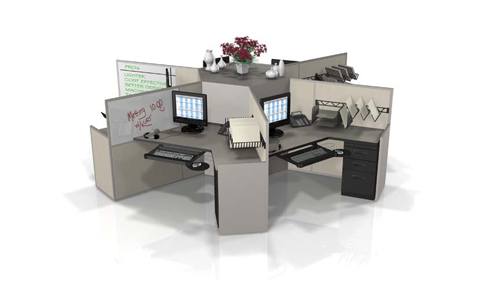 Your working environment is important for productivity, privacy and comfort. 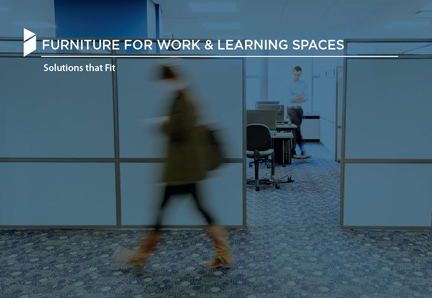 When deciding on the best office layout configuration for a work environment consider the type of work to be done, the size of your staff, and the space available. 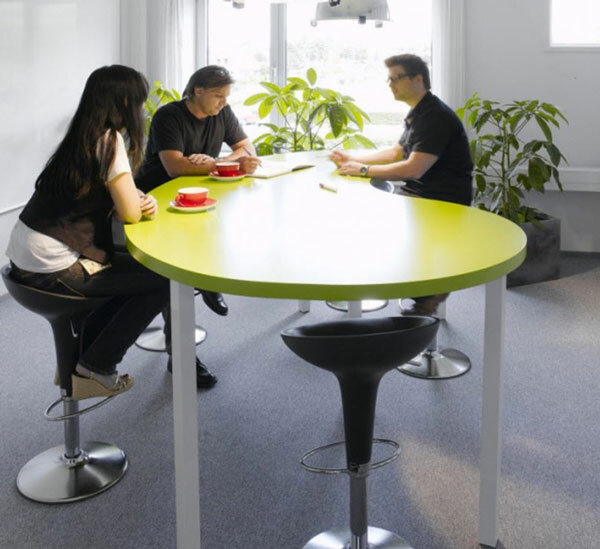 The key to planning any workspace is to create a balance between private and public spaces. 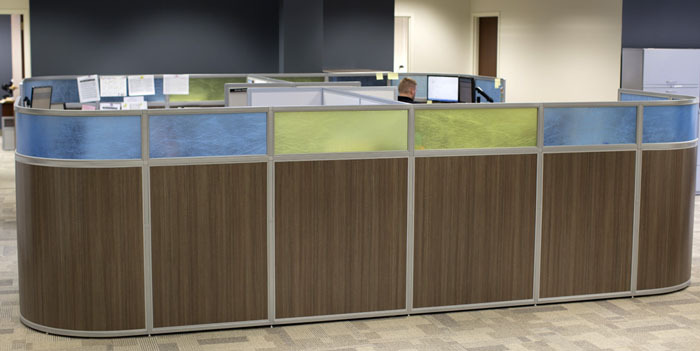 If you’re designing office cubicles and layouts for your company, this post is for you. 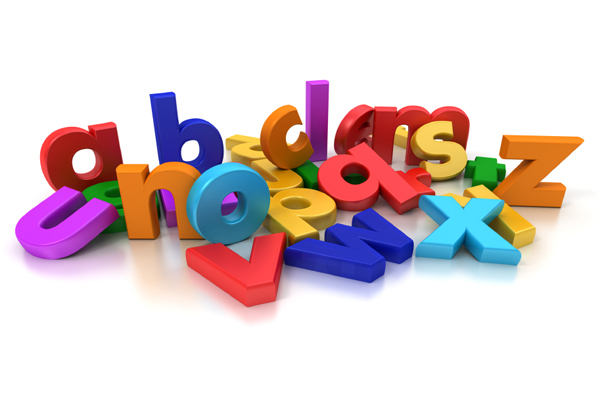 We’ve compiled some quick tips in an A-Z list that you can use when planning your space. Before putting forth the effort to designing your office space, consider the following A-Z office layout design checklist. 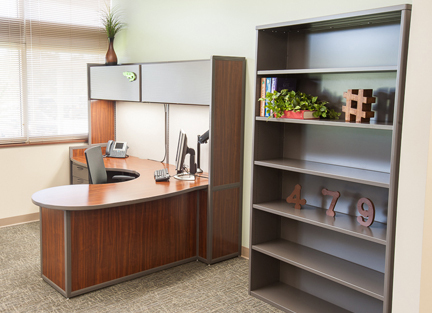 Over the years, office designs have changed dramatically. 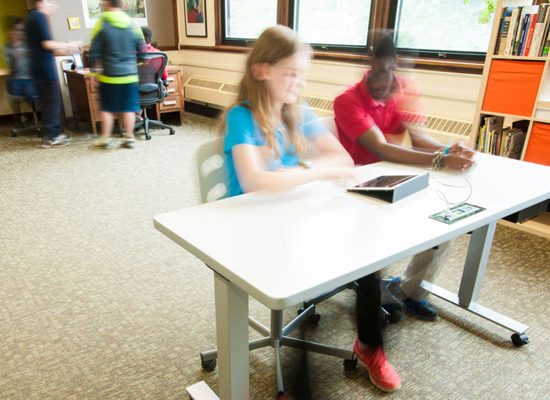 Typewriters have been replaced with computers, and scanning and emailing documents have taken the place of faxing. These changes, as well as others, have made it more important than ever to create a dynamic and scalable office.